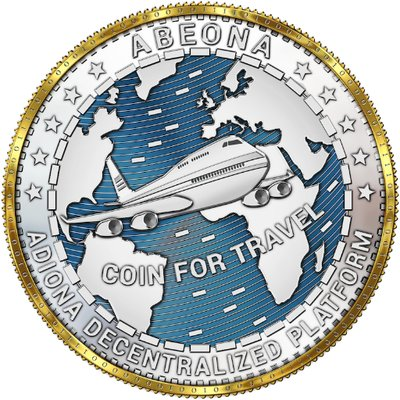 Abeona is a cryptocurrency; the settlement unit of the Adiona blockchain platform. The revolutionary platform Adiona will include decentralized systems for booking hotels and buying tickets. The Adiona platform will allow business owners to get more revenue, and customers will have fewer expenses.